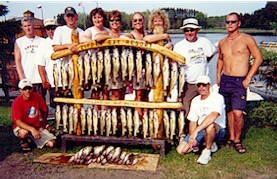 Enjoy Minnesota's finest fishing on Lake of the woods. 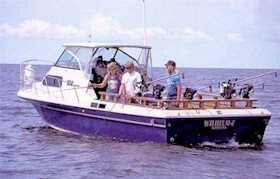 Enjoy our popular Charter boat Walleye Fishing package with comfortable guided 30' boats. We offer downrigging, jigging, and conventional hook and line fishing. New 16' Crestliner boats and new motors are available for rent. 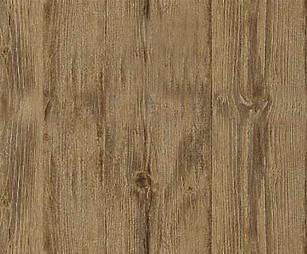 We have a concrete ramp, dock space, fish cleaning and freezing service, gas, oil, bait, tackle and licenses. We have New Crestliner Fish Hawks for rent equipped with pedestal seats, live well, depth finder, electric star and Honda out board motors. 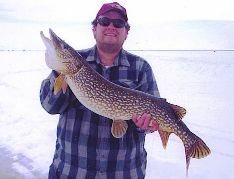 Zippel Bay is also famous for large northern pike. Through out the season anglers target and are successful at boating or icing these fantastic fish near the resort.